and would become one of the worlds best. Discover how faith, courage, and hard work led Jones to win an Olympic gold medal and set a new world record in his event. Find out what can happen when you overcome fear and strive to become all God calls you to be. Includes a personal note from Cullen Jones. 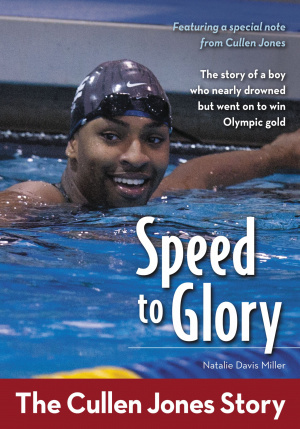 Speed to Glory by Natalie Davis Miller was published by Zondervan in July 2012 and is our 18558th best seller. 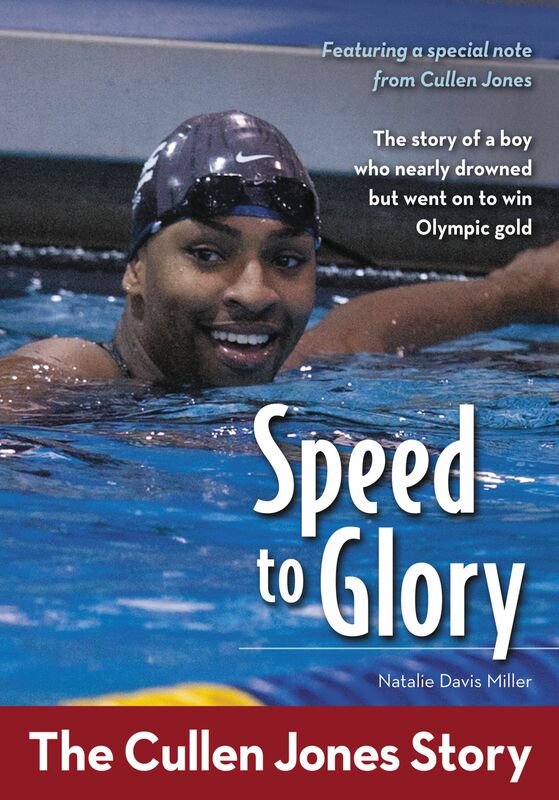 The ISBN for Speed to Glory is 9780310726333. Be the first to review Speed to Glory! Got a question? No problem! Just click here to ask us about Speed to Glory.